Achieve the look of copper, tan skin without stepping into the sun or tanning bed. Miessence Bronzing Dust can applied for a beautifully, radiant sun-kissed appearance. It can be worn alone or over your other foundation. This dust shimmers and will create a gorgeous glow on your skin. Step 1: Shake a little bronzing powder into the lid. Step 2: Lightly dip your make up brush into the powder. Gently tap on the side to shake off any excess. Step 3: Delicately brush against your skin for a sun-kissed look. Blot with a tissue to remove any excess bronzer. It's that simple! 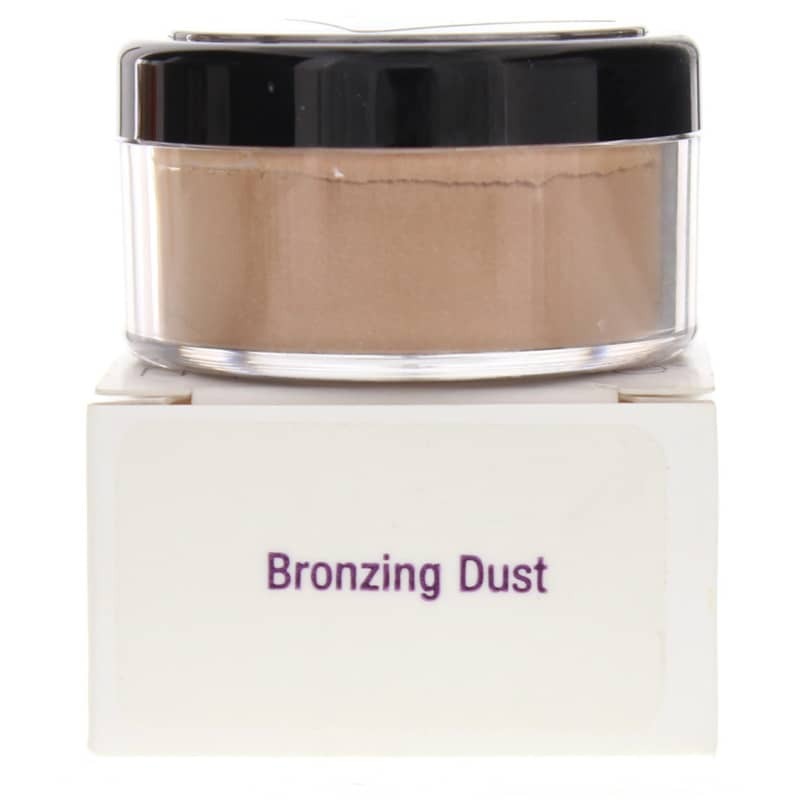 Order your Bronzing Dust today and try it for yourself. Other Ingredients: May contain + or - mica, iron oxides. Apply bronzing dust alone or over foundation for a great look.